Blondie is an American rock band founded by singer Debbie Harry and guitarist Chris Stein. 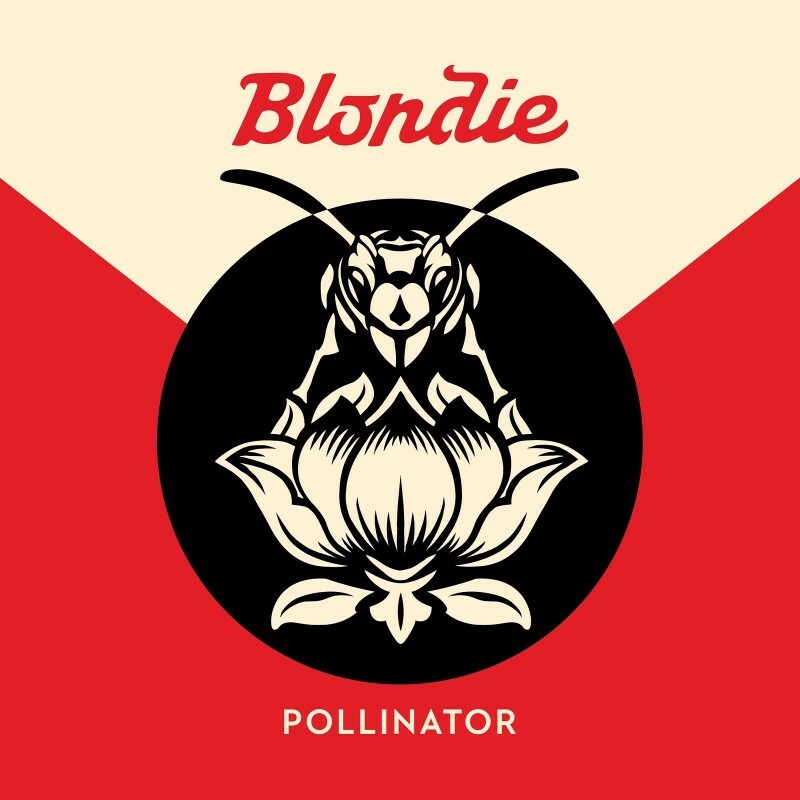 Pollinator is the eleventh studio album by Blondie, released on May 5, 2017 by BMG Rights Management. The band name in the album cover was probably designed based on Kilo, a bold script font released by Sudtipos. For the album title font, we found a few very similar geometric sans serifs, such as Neutraface No. 2 Display Bold from House Industries, Radikal from Nootype, and Capri Bold from Floodfonts.